Eason, a strong-armed 6-foot-5 sophomore, would have to sit out the 2018 season under NCAA transfer rules. He would then have two seasons of eligibility remaining after that. The Huskies have a plethora of young talent at the position. Last month, the Huskies signed two quarterback recruits, Jacob Sirmon and Coeur d’Alene’s Colson Yankoff, ranked among the top-100 players in the nation. Both Sirmon and Yankoff enrolled in their first classes at UW last week. Eason appeared in six games for Georgia this season, completing 4-of-7 passes for 28 yards. Per NCAA rules, he is not eligible for a medical redshirt season. 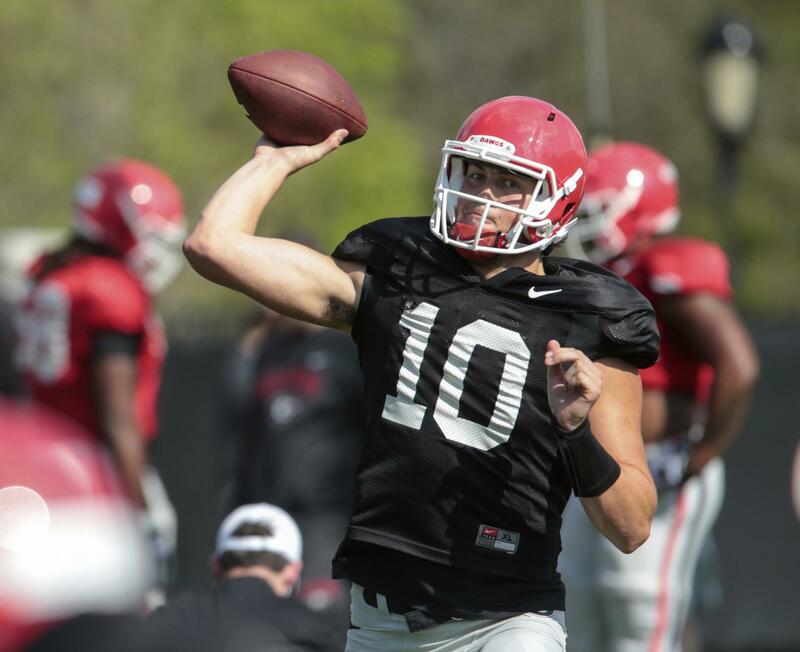 The possibility of Eason transferring back home was first mentioned by KJR’s Hugh Millen. At UW, Eason would likely compete for the chance to succeed Jake Browning as the starting quarterback in 2019. The Huskies also have two other young quarterbacks, Jake Haener and Daniel Bridge-Gadd, currently on the roster, and they have four-star QB Dylan Morris out of Graham-Kapowsin High committed in their 2019 recruiting class. Published: Jan. 9, 2018, 4:46 p.m.